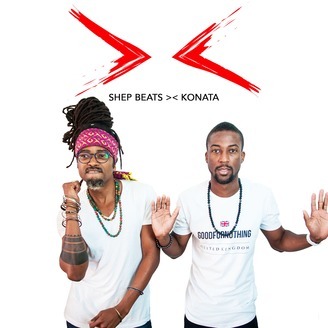 Every week, Caribbean dj and production duo, Shep Beats & Konata, host AMped! The Breakfast Show live over the internet then put each show into this podcast. This is the best in Caribbean music and chat. Also, expect the hottest djs mixes, mixtapes and remixes. Enjoy! 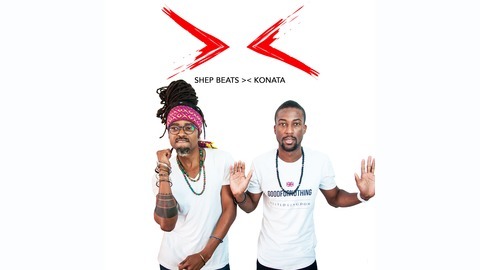 Worldwide | London, UK For bookings: shepbeatskonata@gmail.com. The 79th edition of our weekly Breakfast Show. In this episode we talk Daylight saving, weed, responsibility accountability! We also address the mas band launch fiasco appropriately titled Fanny Gate.